The SuperHitch® Towing Series by Torklift International is the safest, most versatile, towing system available and incorporates professional grade industry exclusive patented designs for 1/2 ton through 1 1/2 ton trucks. Using high tech computer, physical lab and rigorous field test engineering, this special high capacity towing series includes receiver hitches, receiver hitch extensions, weight distribution, wiring harnesses, pintle hook and ballmount adapters and accessories. The SuperHitch Towing Series stands uniquely at the pinnacle of quality, capacity, versatility and carries our Legendary Lifetime Warranty. The SuperHitch Magnum 30K is rated at an incredible 3,000 pounds tongue weight and 30,000 pull. The tongue weight capacity of SuperHitch Original 20K is rated at 2,000 lbs with a pull weight of 20,000 pounds. The SuperHitch Hero 15K has a tongue weight capacity rated at 1,500 lbs and 15,000 pull. The high tongue weight capacities are critical to ensure that your customers are safely towing their loads. Often times trailer manufactures design trailer axle placement set back toward the rear of the trailer due to the trailers intended use. On trailers such as toy haulers, equipment trailers, horse trailers, car trailers, enclosed trailers etc. a major amount of weight is common due to the manufacturers rearward axle location. On these types of trailers, the vertical load (commonly referred to as tongue weight) rests at the front of the trailer resulting in significant strain on the tow vehicle hitch equipment. If the trailer hitch system tongue weight rating is not at least marginally higher than the trailer's actual measured tongue weight (when the trailer is loaded) catastrophic hitch failure can occur. 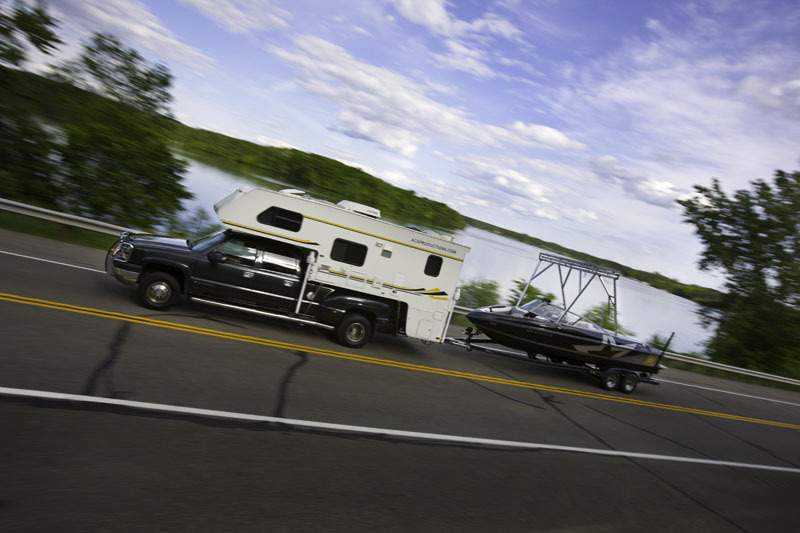 Trailer hitch towing system failure from inadequate towing system tongue weight ratings is the most common cause of accidents related to trailer hitch failure. The SuperHitch Series is the only hitch line in the industry with hardened reinforced hitch pin locations. The reinforcement prevents what is elongation wear commonly known as "egging" at the site. Once the hitch pin locations egg out, the hitch is damaged and may need to be replaced. Your customers don't have to worry about this with the SuperHitch® line. 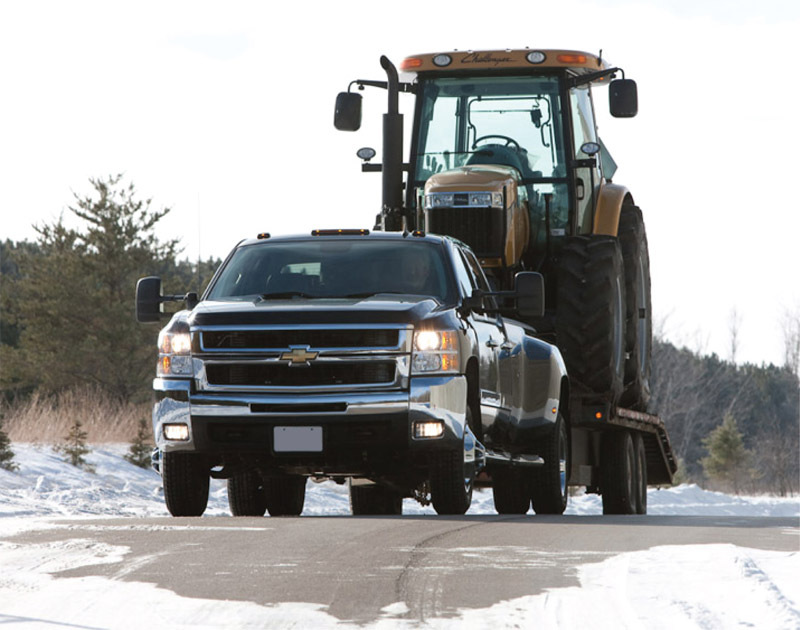 The dual receiver system allows for added strength and use of a high capacity receiver hitch extension if needed along with the allowance of accessories to be inserted into the top receiver. The SuperHitch line is vehicle specific with most applications being no-drill. 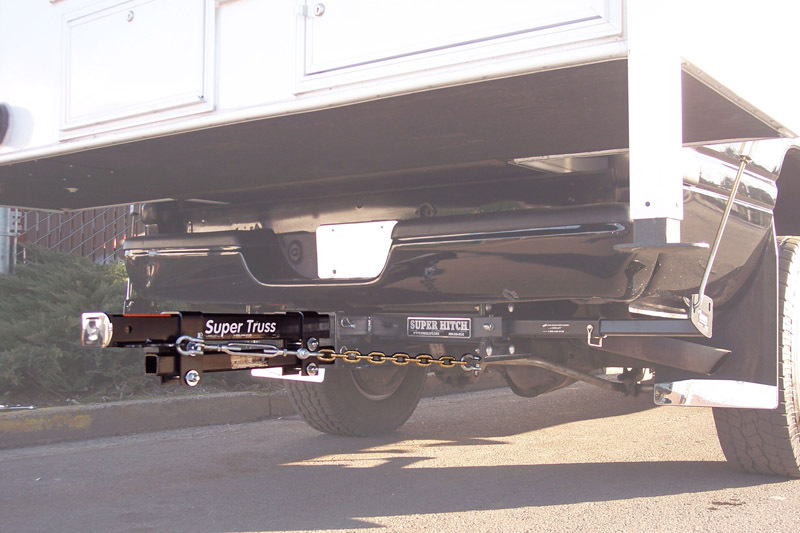 The SuperHitch Towing Series includes the SuperTruss Extension, Everest Weight Distribution System and ball mount accessories. This American-made product is also backed by the Torklift International Legendary Lifetime Warranty.